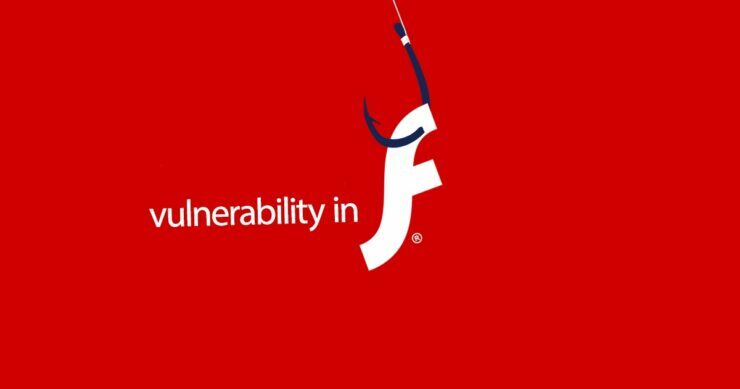 It’s 2018 and Flash Player vulnerabilities are still being exploited in the wild. South Korean authorities have released a warning against a new Flash zero day spotted in the wild. Security researchers suggest that the North Korean hackers are responsible for exploiting this Flash Player zero day targeting South Korean individuals who focus on researching North Korea. The South Korean Computer Emergency Response Team (KR-CERT) in its warning said that an “attacker may be able to convince a user to open a Microsoft Office document, web page, or spam mail containing a Flash file.” The Word or Excel document embeds a Flash SWF file. From this warning, it appears that the bug hasn’t been addressed by Adobe as yet, which means systems elsewhere could also be at risk. KR-CERT said that Adobe Flash Player ActiveX 28.0.0.137 and earlier are vulnerable to this new zero day bug. It should be noted that 28.0.0.137 is the current version of the software. South Korean security researcher, Simon Choi, said that North Korean threat actors have been exploiting this Flash Player zero day since mid November, 2017. The attacks primarily target South Korean researchers focused on North Korea. Control Panel – uninstall or change a program] to remove Adobe Flash Player. While a very poor translation, the tips are what security experts have always shared: remove Flash Player if not needed, never open suspicious email attachments or download anything from unknown sources / sites. We will update this space as a fix is delivered by Adobe or more details about this bug are shared.